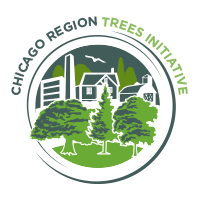 Check out our ambitious goals for the Chicago region's trees in 2050. Read the plan to figure out where you fit in! By 2050, the Chicago Region will support and host a healthier urban forest, comprised of a forest that will provide the region improved environmental, economic, and social benefits. Check out these resources developed by CRTI and our partners. Eight work groups focus their attention on different needs for the regional forest.